BD Performance is based in Wrexham, North Wales, not far from Chester, Liverpool and Manchester. 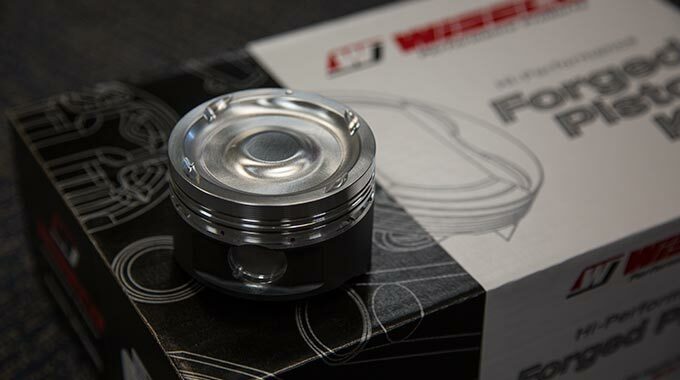 We are fast becoming one of the most well know Performance and Sports Car Specialists in the UK taking on the engine rebuilds others turn down! 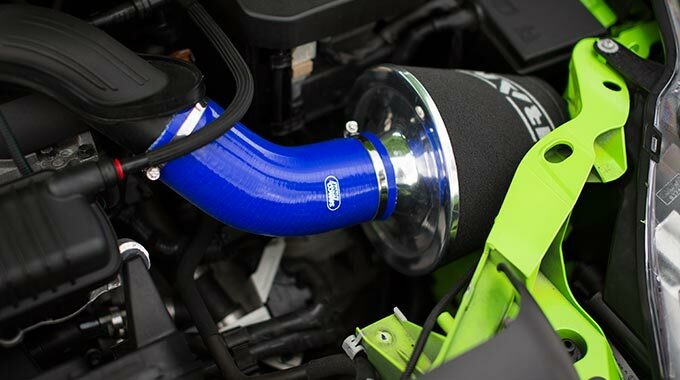 We have many project builds for customers which include the infamous Focus “Naughty ST”. 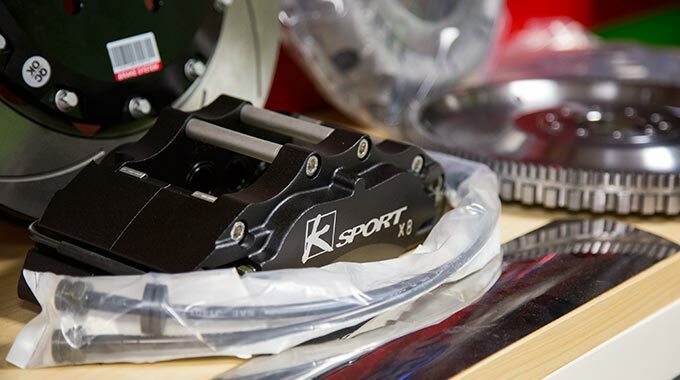 Why not visit our online parts store at store.bdperformance.co.uk or call us now on 01978 758598. We have to post out a special thanks to Darren at BD Performance who we bugged the hell out of yesterday as we had a customer develop a fault with his car and he lived in his area. Darren went the extra mile by opening when the workshop was closed. He quickly diagnosed the fault and the car will be back with its customer today. BD Performance seem to go the extra mile which goes a long way in this business. 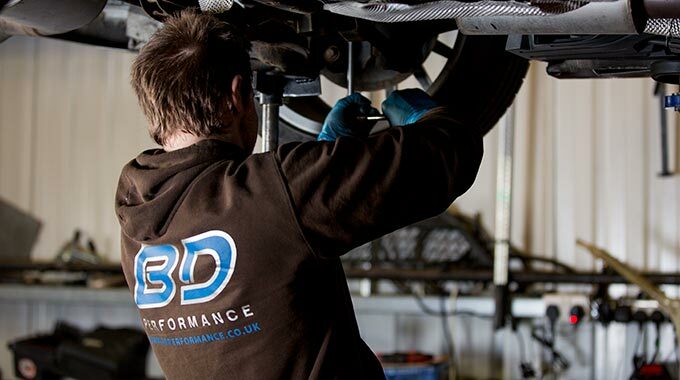 Top guys up at BD Performance, really good quality workmanship and Darren will always bend over backwards to help if its within his power to do so! Always friendly and a pleasure to deal with, I would recommend them to anyone and everyone with car or engine trouble whatever it is. What they don't know about STs and RSs could be written on the back of a stamp! All the work was carried out on time and the results speak for themselves! Top quality service from the team at BD performance, after being let down by a different tuner I booked the ST in here to join the REVOlution. very helpful down to earth guys. Would definitely recommend BD performance to any ST/RS enthusiasts, and I will be definitely going back to them soon for some more work doing.